Brewery Lane Holiday Cottages are ideally located in the centre of Keswick and offer an excellent base for exploring the town, mountains and surrounding areas. 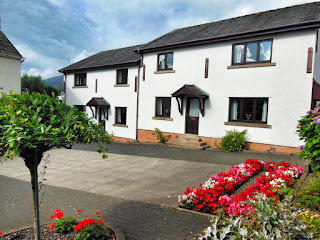 The four holiday cottages are situated off Brewery Lane in the centre of Keswick within their own private courtyard and parking is available on site. The river Greta and Fitz Park are within walking distance and the Keswick Museum has recently been refurbished and is will worth a visit. Each Keswick holiday cottage is completely self-contained with both a front and back door. Gas fired central heating throughout means complete temperature control for your comfort. 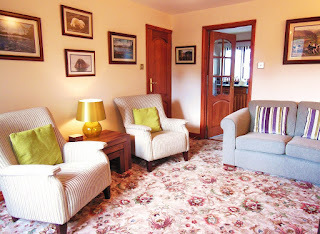 The cottages are clean and owner maintained to a high standard.